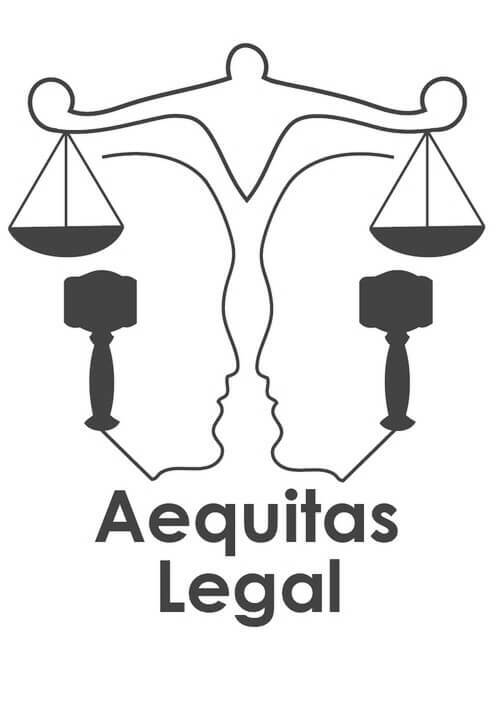 Aequitas Legal was founded by Sucheet Amin, a Solicitor with extensive experience in Personal Injury Law. Sucheet has practised in this area of law for 13 years and, over that time, has come to understand the needs of clients who have had the unfortunate experience of an accident that was not their fault. “Before outsourcing my HR, I was handling our HR issues and processes myself. Although I have a legal background and we recruit using thorough criteria, I did find it time consuming. I was also aware that the complicated nature of HR meant it had to be right, resulting i t some worry. “I met Carolyne at a Masterplan event where Gap HR Services were one of the experts on hand to answer questions. She saw a potential issue and it was clear that Carolyne “knew her onions”. I had a desire to grow the business which meant more staff and a potentially increased HR workload and I understood the value of outsourcing the right things to the right people. “Carolyne has an ability to listen properly. This is a trait common amongst practitioners of law so it was refreshing to see it in someone else. She had a non-agenda, customer-focussed attitude, was approachable, easy to talk to and made me feel she was on my side. Carolyne also sees people as people, not numbers; recognising that dealing with issues need not be nasty or confrontational but that they can be dealt with in a human manner. “I had a couple of key requirements that were important to me. Accessibility, being able to communicate so that parties are kept in the loop so there is no need to “catch up” with previous dialogue was essential. Because Gap HR considers this it has led to them proactively stepping in without us asking when they have recognised potentially sticky situations unfolding. “Having fixed prices is also important. A ring fenced fee which was flexibly fixed to our needs and rolls over each month when underused is a fantastic business model. As a business owner herself, Carolyne understands the importance of this. “We have a fluid, working relationship with Gap HR. It thoroughly suits our needs as a business. 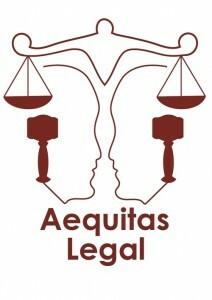 Although I knew outsourcing our HR was the right thing to do, the decision has been ratified on a number of occasions. This has manifested itself clearly in the way that HR issues have all been resolved well for all the concerned parties. “Carolyne’s team have also been a great source of consistent advice almost like a remote shoulder to lean on. It has meant I am able to handle the face to face meetings with staff, secure I am saying the right things and following correct processes.